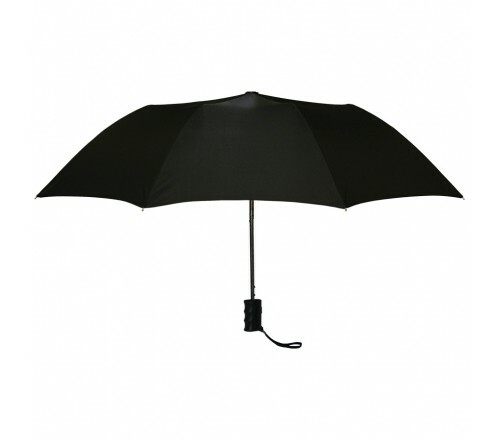 The custom 42” black umbrellas are handy umbrellas that could be used to boost your brand identity in the market. These are promotional gifts that will be loved by everyone. 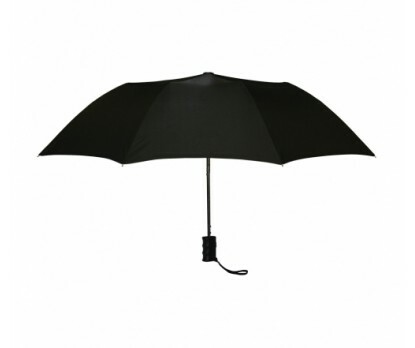 The personalized 42” black umbrellas are perfect brand promotional gifts for almost all industries. It makes you more visible in the market. Beating the competitors is a game that needs effective devices like promotional 42” black umbrellas to display your messages. The brand imprint on these custom black umbrellas remains prominent in the crowd. Those who perceive this rarely forget the brand name. 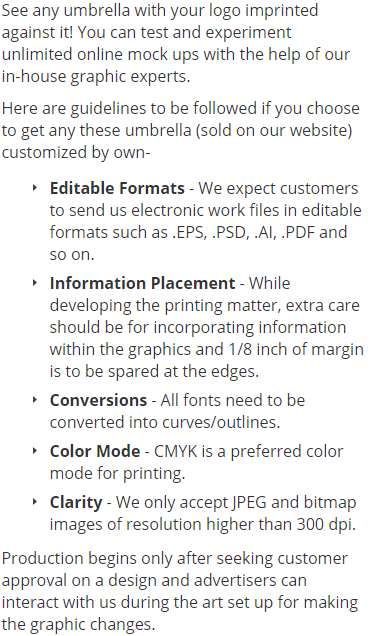 This helps to stay close with your customers for long and boost your sales.